How much is the registration and use? 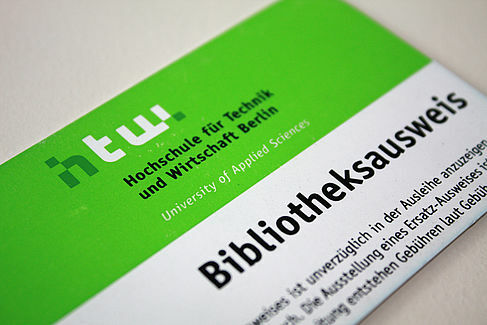 For HTW students the HSC (HTW student card) is regarded as a library card. HTW employees and external users external users please submit your identity card or passport (incl. official proof of residence, not older than one year). People under the age of 18 need a written permission of their parents or legal guardians. Registration and use of the library is free of charge.